DCR has the strongest cam available for the CRF 150R model. Makes the bike pull harder down low in the rpms and has more mid range and top end gains over all the competitors cams. 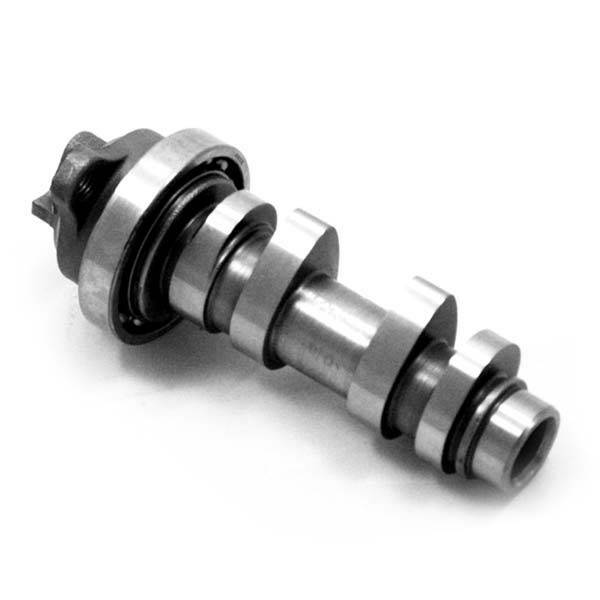 Use with standard springs and fits as a drop in cam, clears all aftermarket racing pistons.